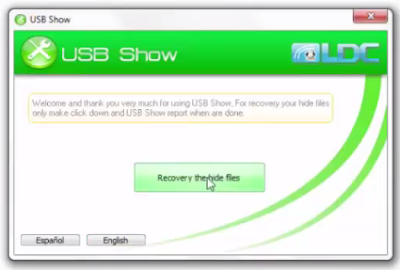 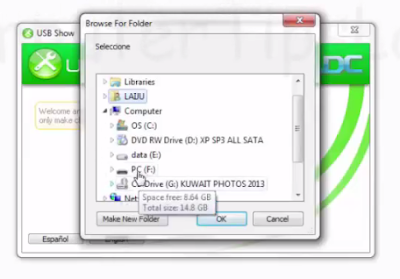 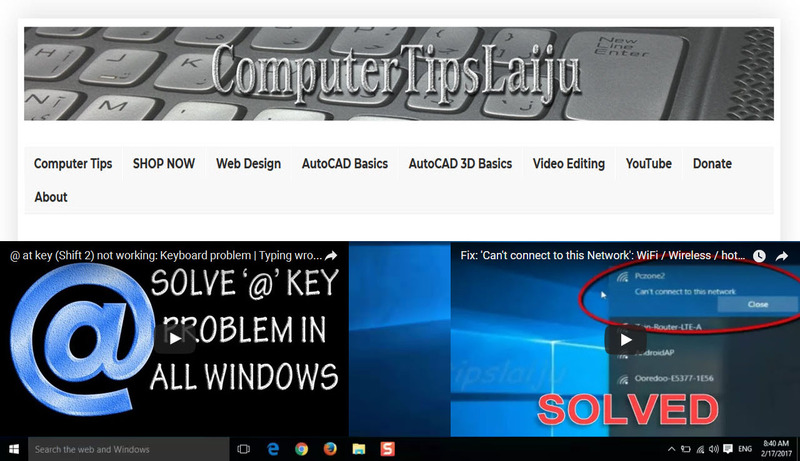 USB SHOW Hidden Files Data Recovery. USB Show is straightforward: you just need to choose the disk to be scanned and click the only button available. 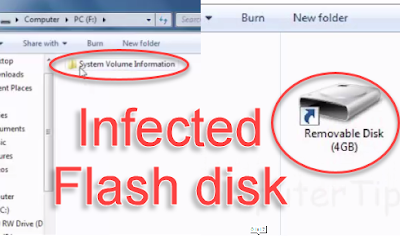 Once selected, USB Show scans the disk in search of non-visible elements and makes them visible again.